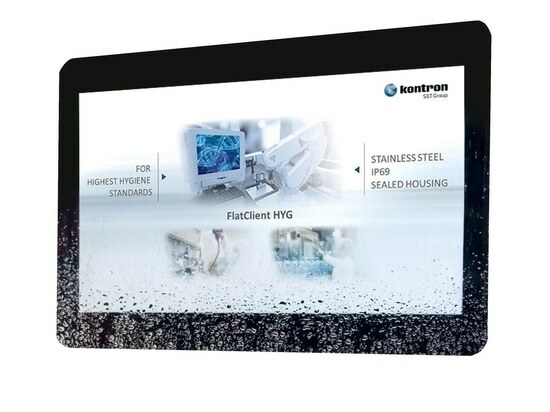 Kontron, a leading global provider of Embedded Computing Technology (ECT), has introduced a new generation of its high-end industrial computer platforms for control cabinet environments – the Kontron KBox C-102 series. The systems feature high-performance 6th generation Intel® Core™ i3/i5/i7 processors and Intel® Xeon® E3 1500 v5 series CPUs for even more demanding performance requirements. 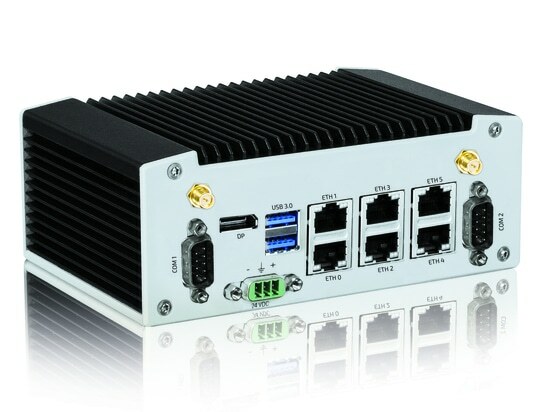 Developed specifically for industrial applications and tasks such as control, visualization, and inspection in the production process in particular, the new KBox C-102 series features a maintenance-free design without any fans or batteries.This ensures a significantly prolonged lifespan and high system availability. The KBox series' modular structure based on the standardized COM Express® technology results in highly scaleable systems. Automation vendors and OEM customers in machine and plant engineering further profit from efficient and extremly flexible customization options. This allows for quick customer-specific adjustments without design risks or additional development costs. The KBox C-102 series natively supports Kontron's Security Solution APPROTECT, which is based on an integrated security chip and in tandem with a specifically developed software framework provides full IP and copy/reverse engineering protection. Additionally, Kontron’s APPROTECT Licensing enables new business models such as pay per use, time based trial versions, or enable/disable features. Initially the new KBox C-102 computer platforms will be available in three alternative design variants. 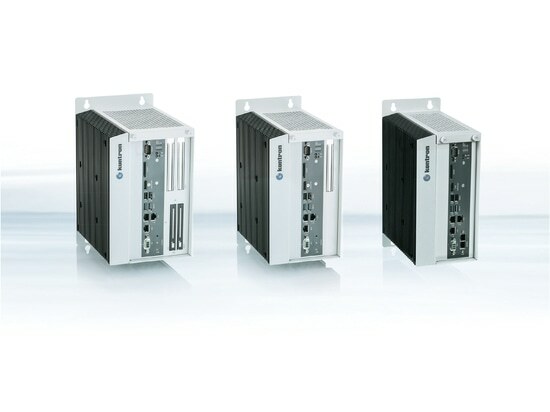 The smallest version, the KBox C-102-0 offers no expansion slot, while the KBox C-102-1 and KBox C-102-2 offer one and two PCI(e) expansion slots, respectively. 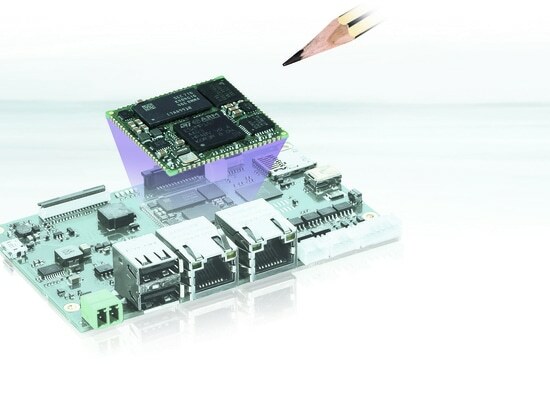 A fourth variant with up to four PCI(e) expansion slots, the KBox C-102-4, will complement the portfolio by mid-2017. All KBox C-102 versions come equipped with three IEEE1588 Gbit Ethernet ports; two USB 3.0 and USB 2.0 ports each; one DisplayPort; one RS232 port; one SD card slot, two internal mSATA slots, and up to two SSD/HDD slots. 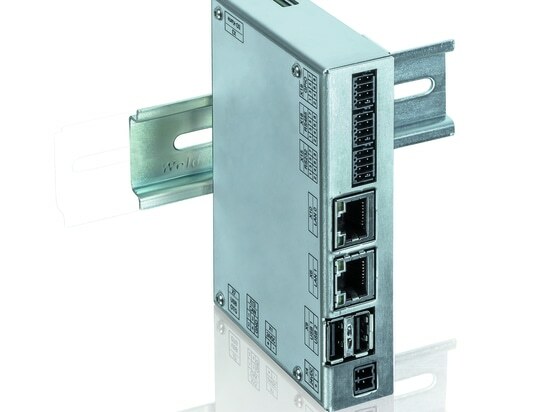 Industrial I/Os, fieldbus, and/or Industrial Ethernet ports can be integrated easily via numerous PCIe or Mini-PCIe slots and in accordance with individual requirements.